I came across this vintage carpenters hatchet head at an antique store one day. 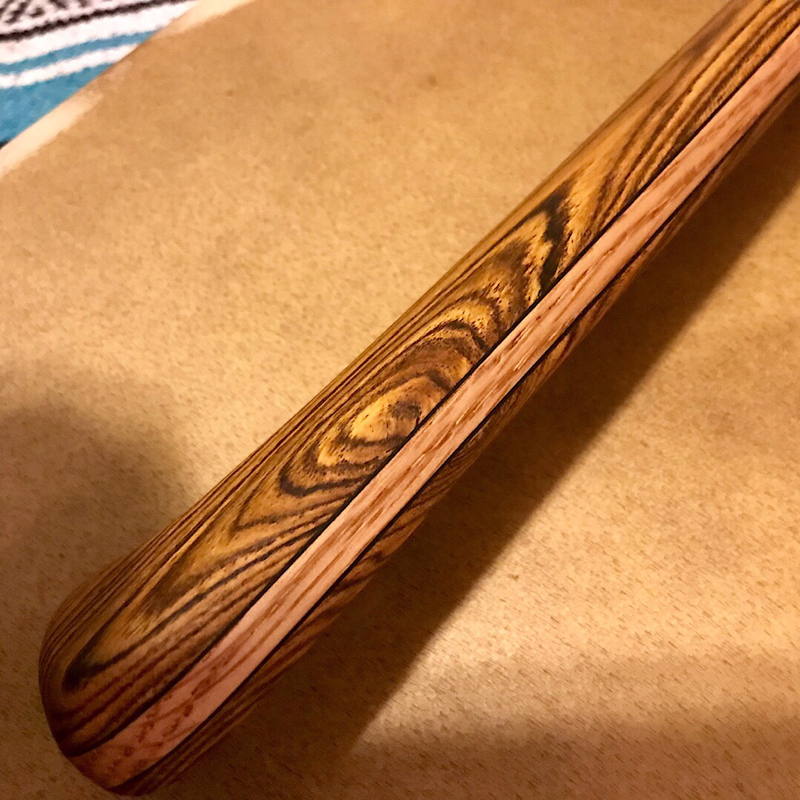 I thought it was neat so I whipped up a new handle with Bocote and Red Oak with Ebony liners. Bid high for the kids! I would rather donate the cash than let it go for $35. I like it too much. $60 to get it going higher!